Hatchbacks, so hot right now. 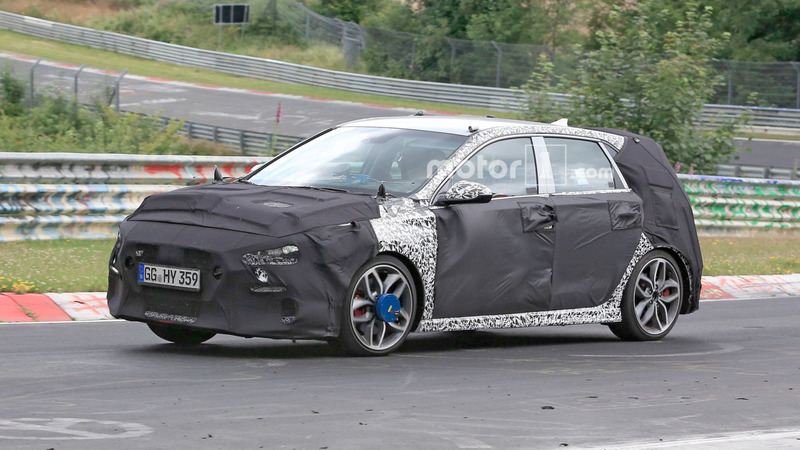 While Hyundai readies its new i30 N for the production line in 2017, what it won’t be readying it for is an attempt at the front-wheel-drive Nurburgring lap record. Looks like the record will stand for another day. 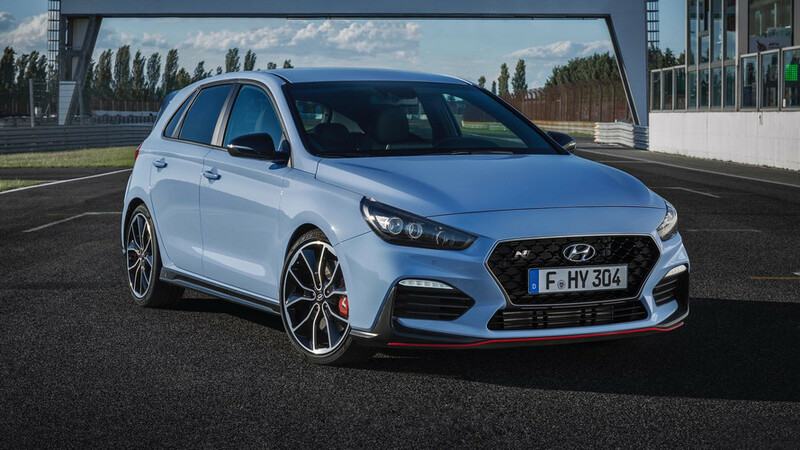 According to Autocar, the company will forgo the attempt in an effort to promote the i30 N’s "driver experience," which will follow throughout the performance brand, rather than outright speed. 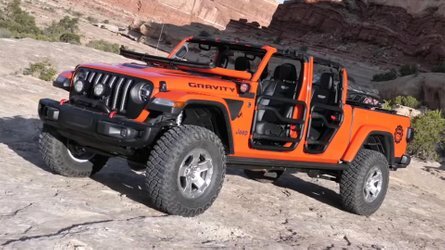 Even still, the new hot hatchback will feature a 260-horsepower (193-kilowatt) 2.0-liter engine and a manual gearbox. "It’s got to be a halo vehicle," said Hyundai U.K. CEO Tony Witehorn. "Our brand has moved from being a budget brand to a mainstream one. What we now need to do is add personality. N is the brand to do it with and now is the right time to do it." 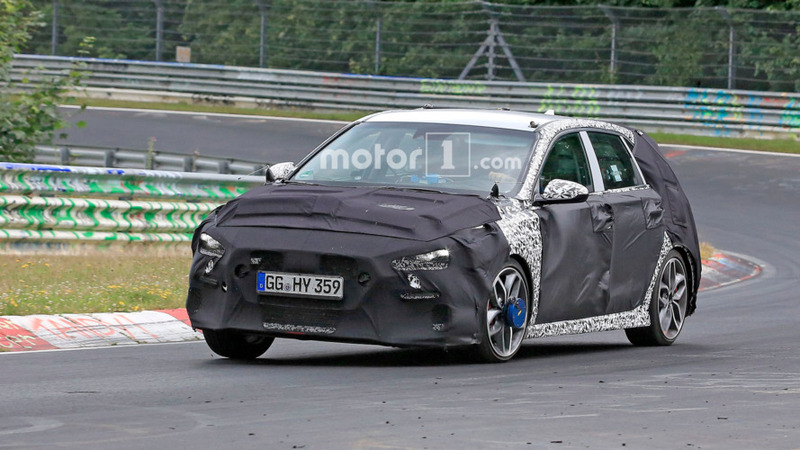 The ’N’ designation, which stands for both Nurburgring and Namyang, ironically, will grace the backside of the i30 hatchback beginning in 2017. 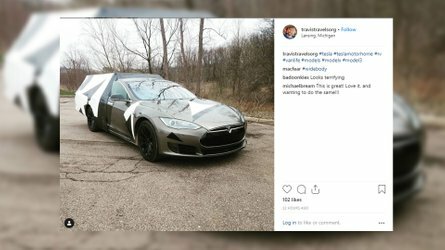 While we’ve already seen the car in question testing on the Nurburgring both on film and in photos, heavy camo keeps us guessing as to its final design. 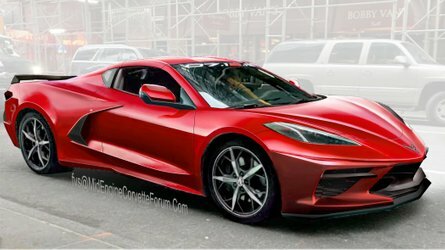 Hopefully the RN30 concept we saw in Paris will be a good indicator. 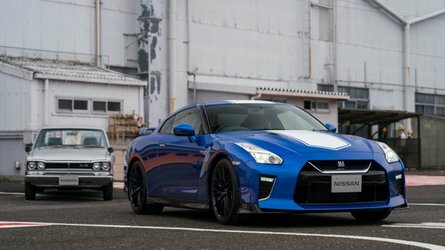 Currently, the Volkswagen Golf GTI Clubsport S holds the front-wheel-drive Nurburgring lap record with a blistering 7 minutes 49.21 seconds at the hands of German racing driver Benny Leuchter, beating out the previous King of the ‘Ring, the Honda Civic Type R, which posted a 7 minute 50.63 second lap time in 2014. Maybe one day Hyundai will eventually get the itch to take on the Green Hell. But for now, the i30 N’s lap time will remain a mystery.